Hannover Messe is the world's leading trade show for industrial technology, it is a nice window to display our capability and products like Casting , Forging, Stamping, Machining, Plastic Injection Molding, fabricating and Assembly parts used in the fields of Rail Industry, power & electrical industry, automotive & truck, Construction Machinery, marine, motor, Diversified Engineering and hardware. 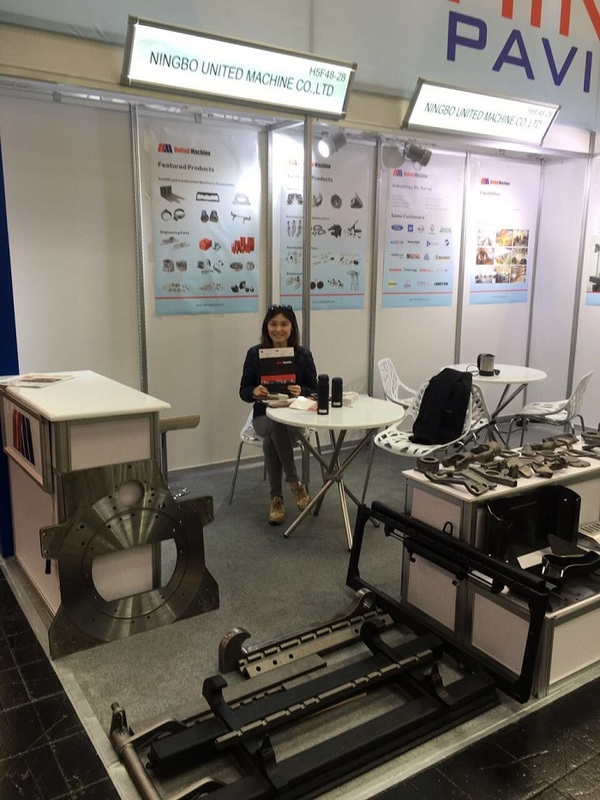 We have attended Hannover Messe 2017 (attached live images of Hannover Messe 2017), 2016, 2015, 2014..... At Hannover Messe, we can communicate with our existing and potential customers face to face, and establish good and long business relationship. Our main markets are Europe, United states, Australia and Japan. 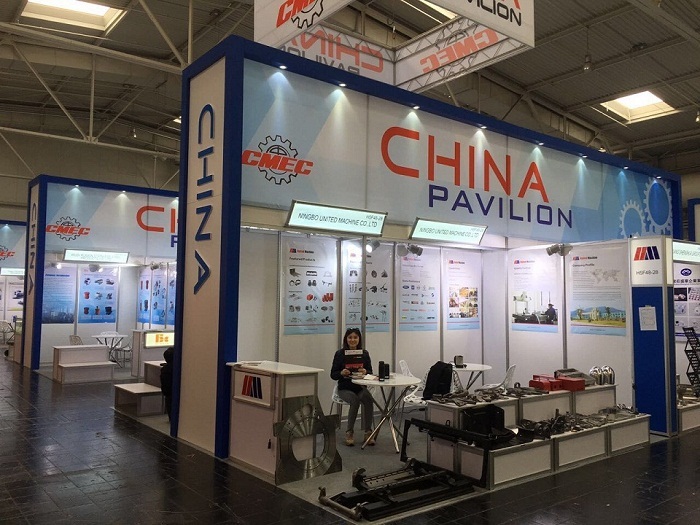 You also can find Ningbo United Machine Co., Ltd. at Hannover Messe next year, and we look forward to meeting with you then!